State Minister Kaneshige Wakamatsu’s visit to the Republic of Belarus and Ukraine (17-20 July, 2016) State Minister Wakamatsu visited the Republic of Belarus and Ukraine to draw on the experiences of these countries recovering from the nuclear accident for the reconstruction measures after the TEPCO Fukushima Daiichi nuclear accident. 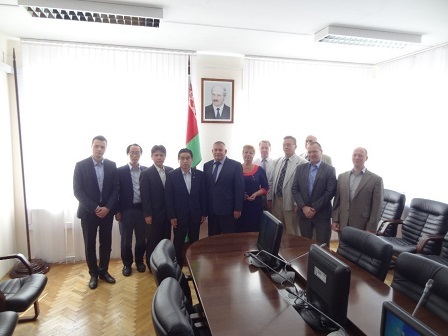 Mr. Wakamatsu went to Gomel State in Belarus, which was largely affected by the Chernobyl nuclear accident in 1985. He had a meeting with the Mayor of Hoiniki and executive committee members of Gomel to learn about the recovery status from the nuclear accident. 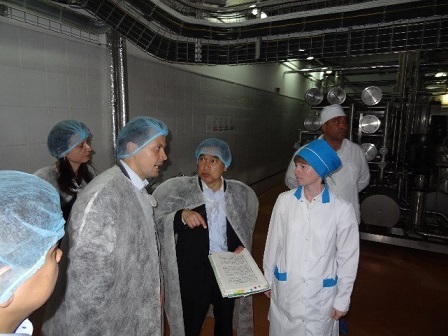 Following the meeting, Mr. Wakamatsu visited a cheese factory of Milkavita, which, after a closure for a certain time period due to the nuclear accident, had restarted production and has been increasing the sales steadily. He also visited Strelichevo farm which restarted operation by integrating livestock production facilities of the contaminated area. 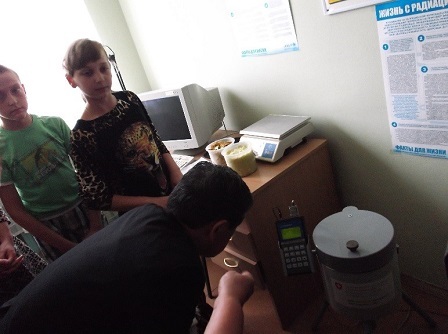 At a school in Gomel State, he saw the radiation inspection examination on food stuffs as well as students’ study program on radiation. 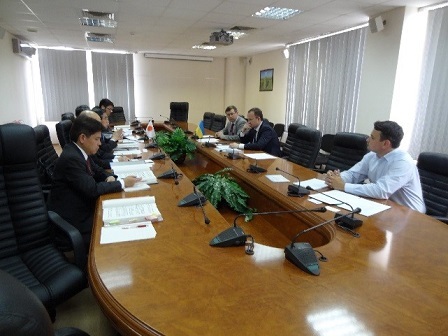 He was briefed about the effort of Belarus for the recovery of the affected areas at Bureau of Chelnobyl Accident Affairs of Ministry of Emergency. The efforts for public relations about radiation was also explained by officials of Russia-Belarus Radiation Information Center. Thereafter, the State Minister visited a Belarusian Geiger-counter maker PoliMaster Co., which has a branch office in Japan. 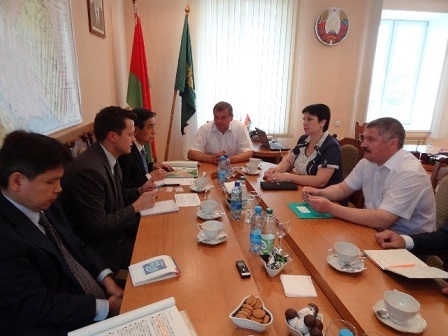 In Ukraine, State Minister Wakamatsu met Minister Semerak for Environment and Natural Resource. 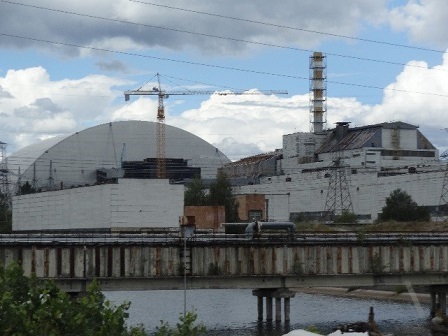 The Minister explained the prospect for the no-entry zone that was set after the Chernobyl nuclear accident. According to his explanation, Ukraine intends to use the zone for economic activities such as power generation (solar power, bio gas, etc. ), tourism, animal protection and research activities among others, depending on the radiation level, while closely considering the safety. State Minister Wakamatsu also did a sight visit of Chelnobyl nuclear power plant.